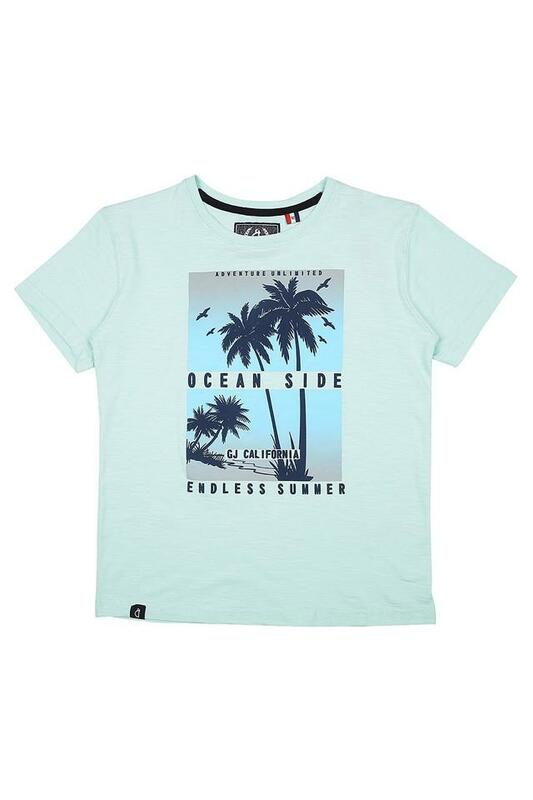 Make your little one happy by gifting him this tee from Gini & Jony. It flaunts a printed pattern. It has short sleeves and a round neck, which accentuate its design. 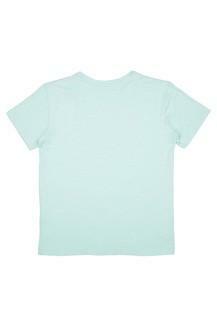 It will also be a comfortable wear for the little ones owing to the use of a good quality fabric. Let your little son indulge in sheer comfort by making him wear any of this tee. Allow him to club any of this with a pair of shorts and sneakers to complete his look.